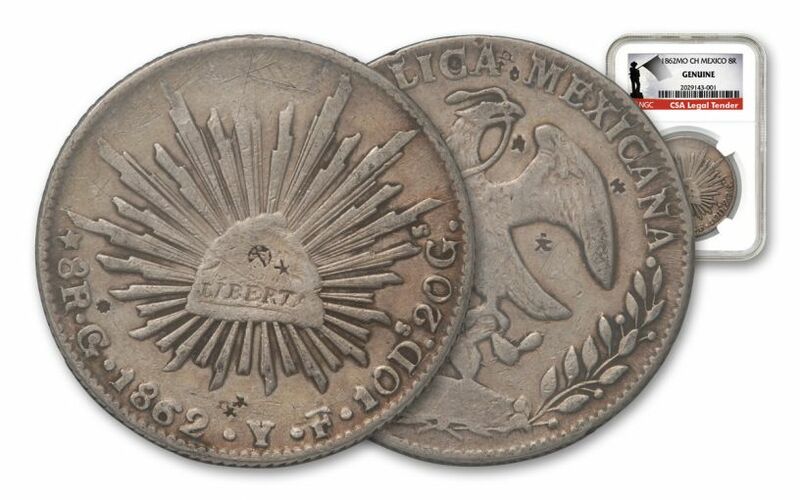 We were recently offered a small hoard of these "Confederate Silver Dollars." 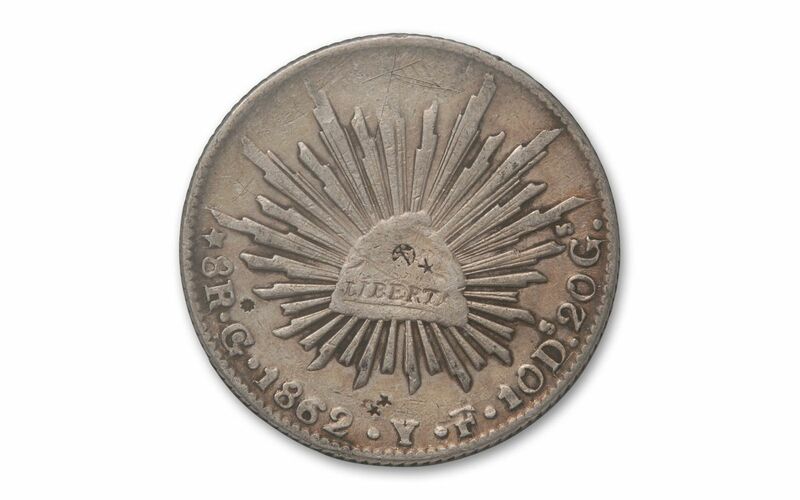 Knowing their historic importance, we immediately snapped them up. 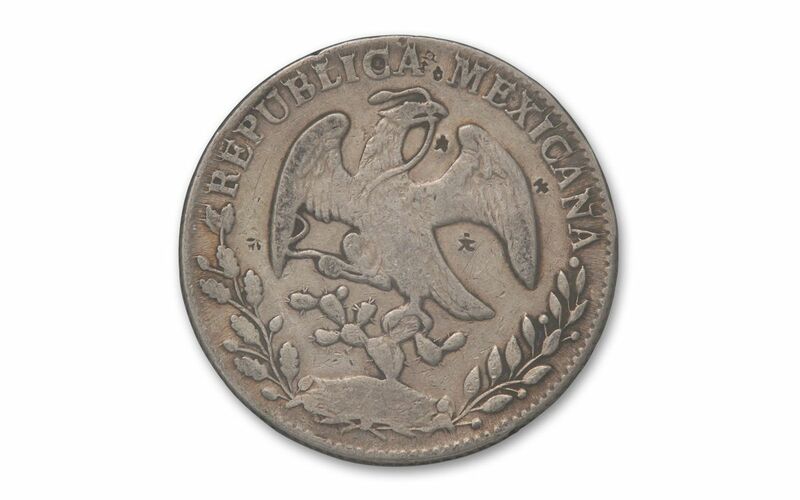 Each 1862 Mexico Silver 8 Reales is certified by Numismatic Guaranty Corporation (NGC) as a genuine Civil War-era silver dollar. 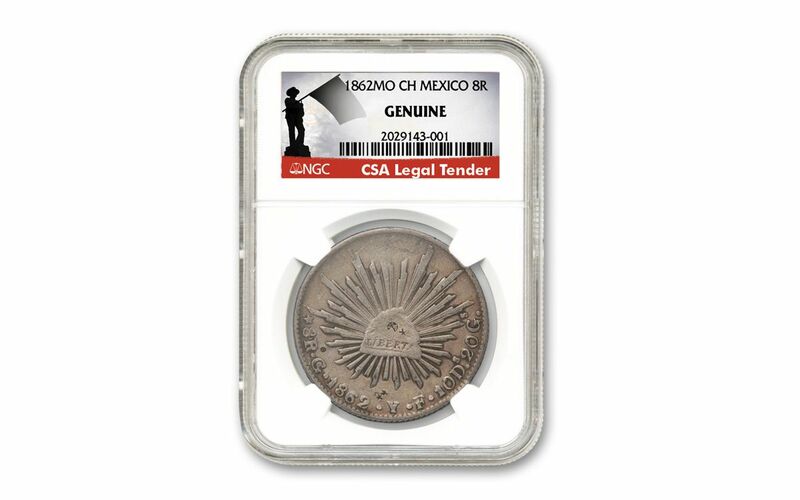 In addition, your coin will be encapsulated in an acrylic holder for protection along with a label specially created by NGC for this important find. Don't miss out on this historic discovery!